Versatile, functional and environmentally friendly. 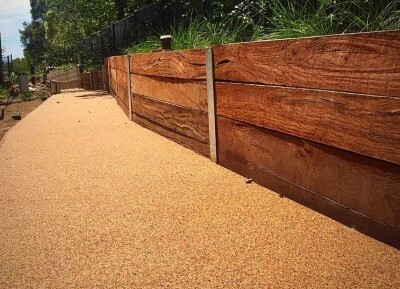 Resin bound stone is the perfect solution to create fully permeable paving or cost effective concrete resurfacing. 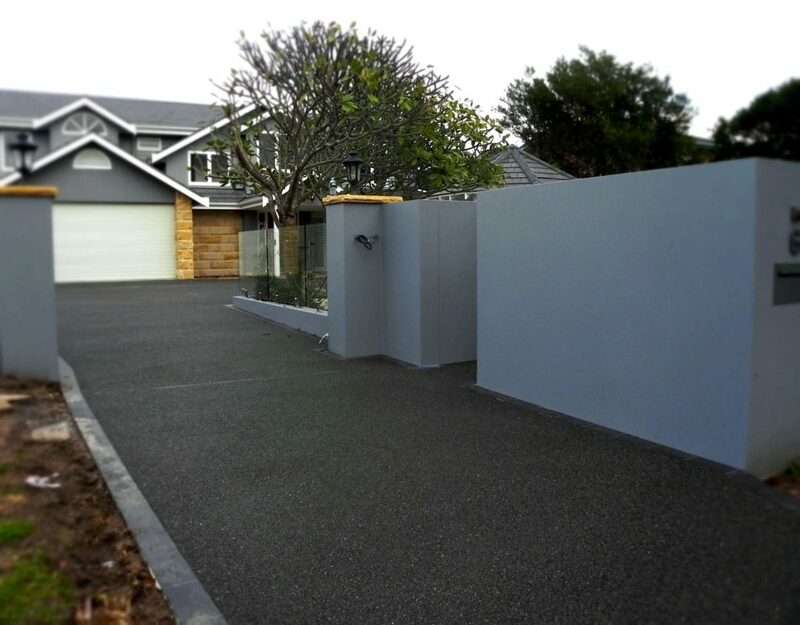 Slip resistant and weather tolerant, StoneSet provides an ideal solution for high foot traffic areas and walkways. 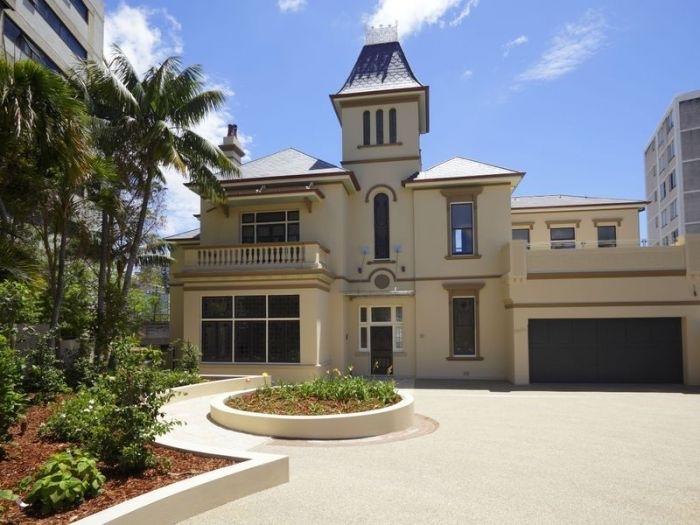 Courtyards, Pathways, Car Parks, Tree Surrounds, Pool Surrounds, Heritage locations, Permeable driveways and driveway resurfacing. 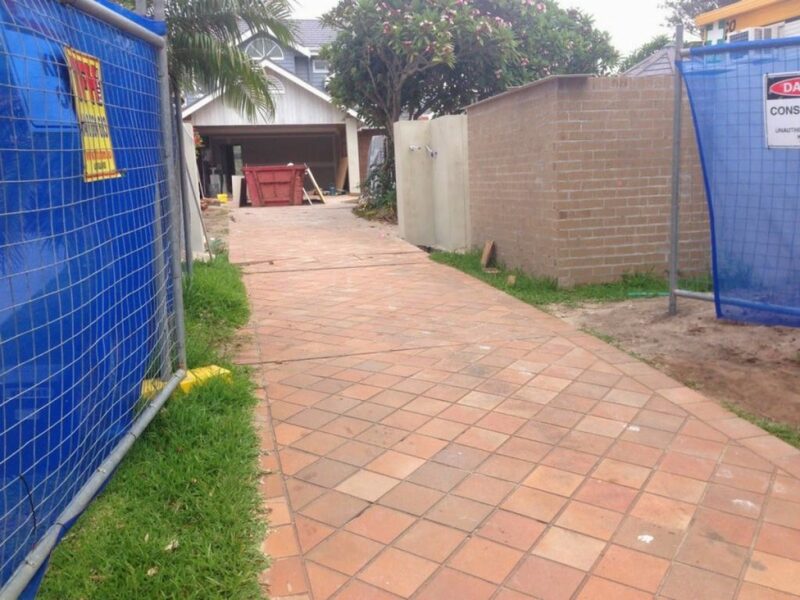 Renovate your existing driveway with a StoneSet, perfectly suited for vehicular trafficked applications. Thats why StoneSet has been used extensively as driveway resurfacing and creating a new fully permeable driveway required by council. Colour matching driveways, decorative driveways.! Create a beautiful, seamless, natural looking pathway, while meeting accessibility requirements, with StoneSet. Easily overlay cracked concrete, replace loose pebble, stop water pooling, runoff and path erosion. 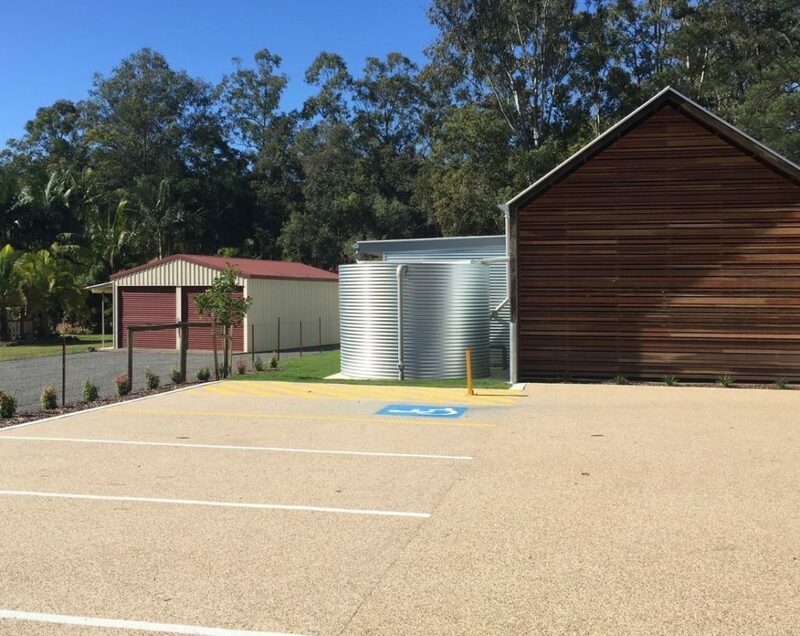 The smooth, fully bound permeable surface provided is perfect for aged care facilities, hospitals and schools. Looking to create that perfect backyard Patio? Resurfacing some old brickwork or even exposed loose stone areas. Transform an annoying eyesore into something beautiful! Even Commercial Courtyards – areas of high traffic, large areas, from schools to shopping centres. StoneSet creates the perfect permeable, seamless look that can soften sound vibration, making it perfect for enclosed spaces. 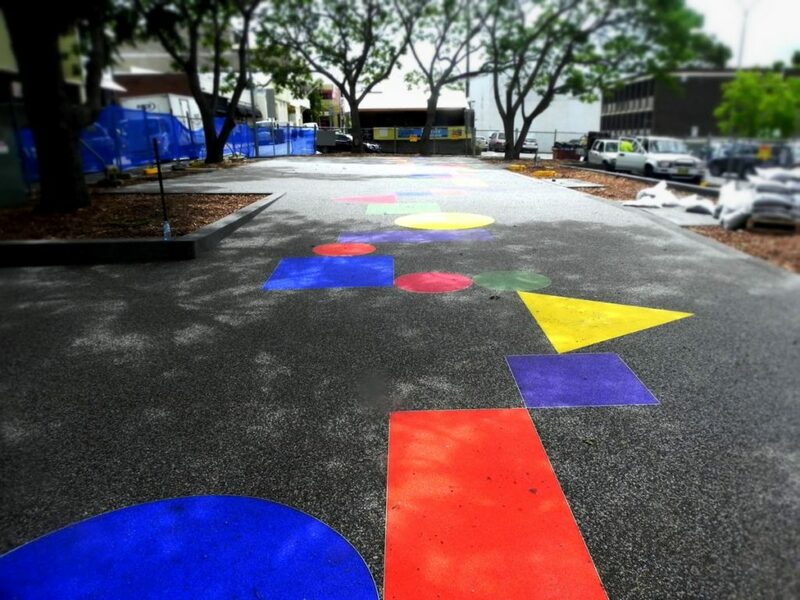 Using the grading principle of asphalt, StoneSet can be designed to withstand the traffic of a car park. Each StoneSet blend is designed in our laboratory to create the perfect ratio of resin and stone. Therefore no matter what volume of traffic we will design a mix to suit your project. Line markings and tactile studs can easily be added to a StoneSet finish making it suitable for all commercial permeable paving applications. Our 6mm stone blends maximise the porosity rate at which water can reach the root zone. 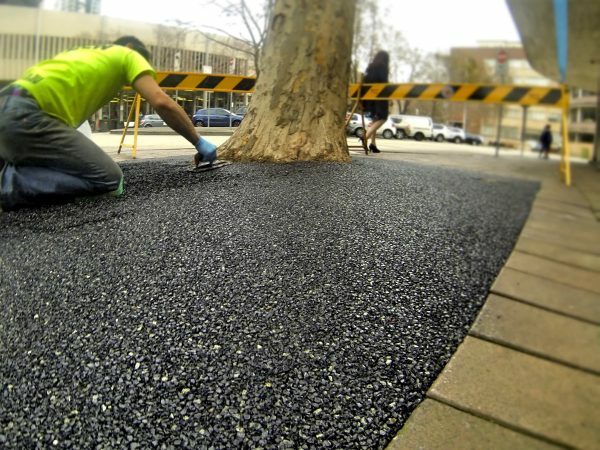 A StoneSet Tree Surround is unrivalled at achieving these rates while providing a durable surface for an urban environment. 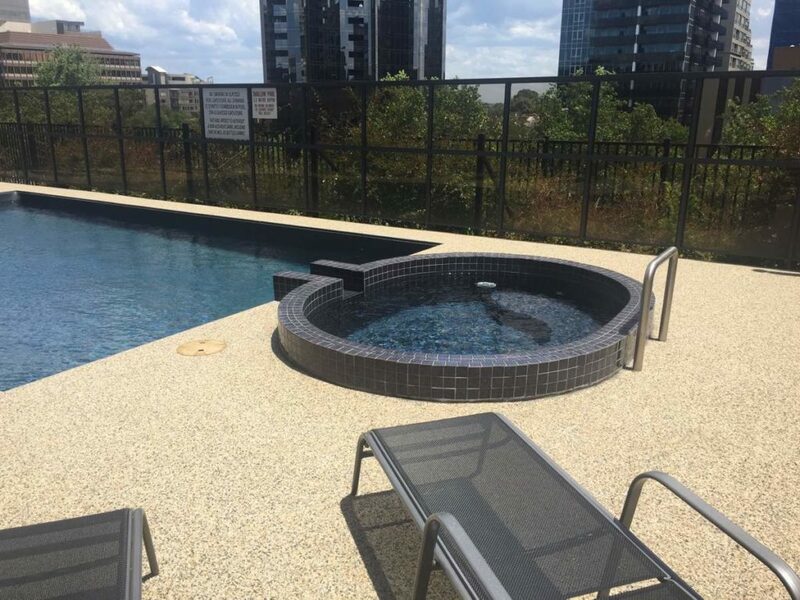 Using rounded pebbles, StoneSet’s porous surface is also soft under foot making a great seamless finish for pool surrounds unaffected by chlorine or salt water pools. Hence, no more puddles or slippery tiles with a StoneSet pool surround! 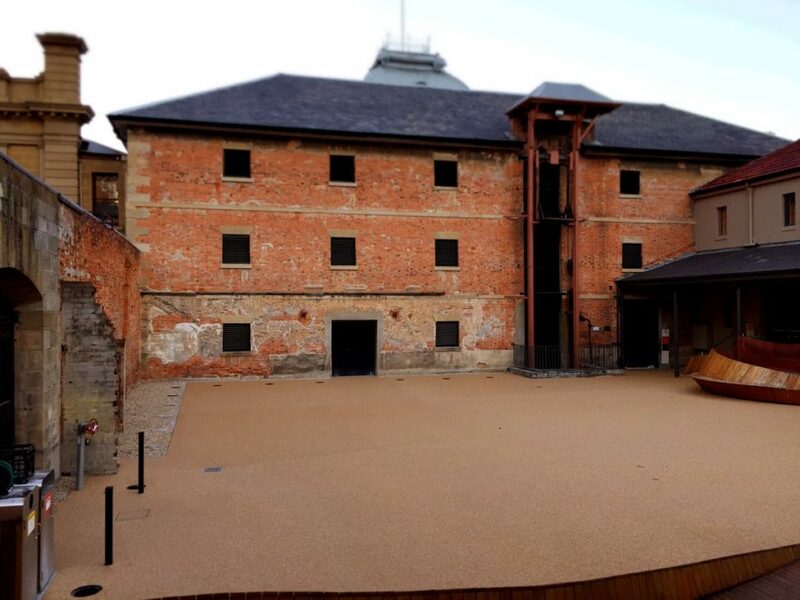 While trying to recreate an authentic gravel surface, StoneSet satisfies the heritage requirements with a range of proven examples. Because we can utilise natural, locally sourced stone and rock to ensure the surface is in keeping with the surrounding environment. Get creative and playful by incorporating patterns and designs, transforming an open space into a focal point of play. This is why we use coloured recycled glass provides a rainbow of colours to choose from with the added benefit of a recycled, sustainable paving solution.